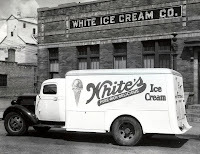 1961 – White’s dairy started business in Minot in 1904 when Edwin G white established a plant in Minot. 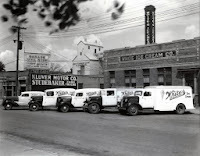 Les Dahlen bought the dairy in 1958. 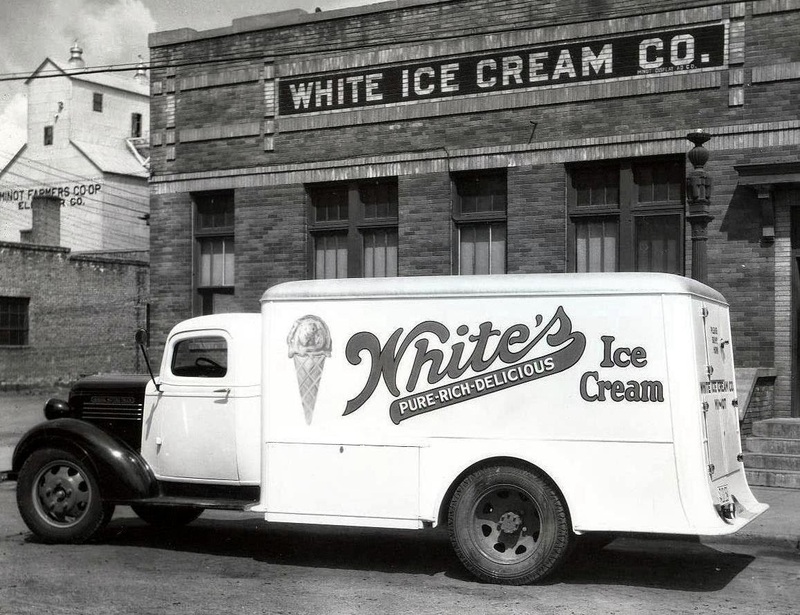 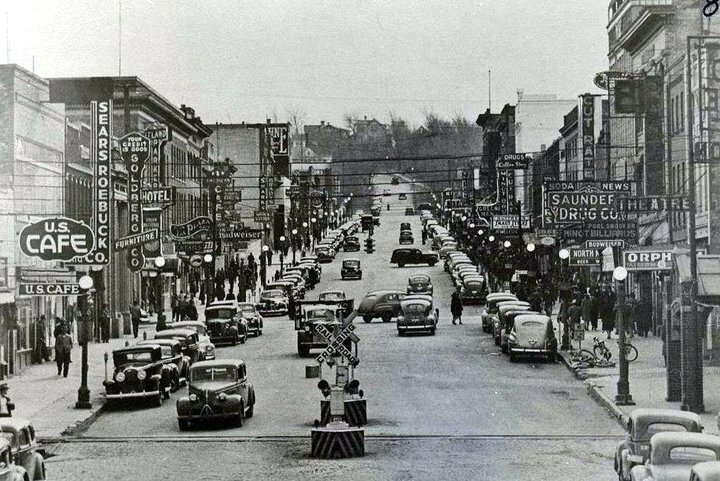 White’s Dairy Products were sold door to door and also through local grocery stores. 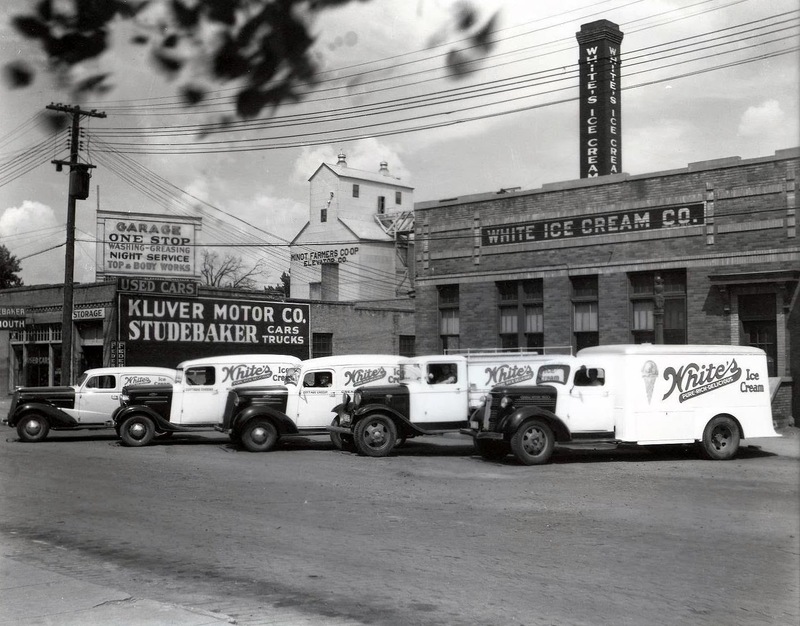 The products included Grade A milk and cream, ice cream, butter, skim milk and cottage cheese.